And after finishing my last post, it got me to thinking about other Stallone films that i'd like to see redone or sequalized. 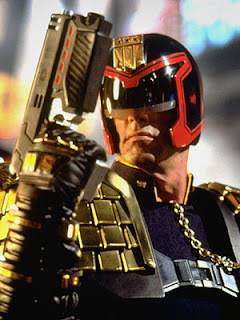 Cobrais one of them, and Judge Dredd the other. Cobra i'd like to see done into a sequal. 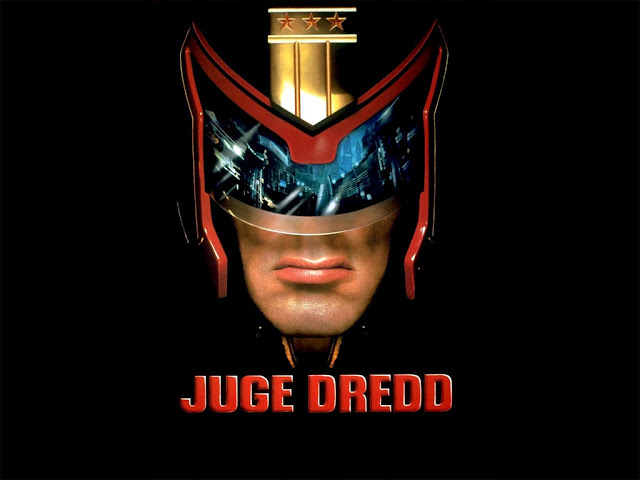 But Judge Dredd was one of those completely missed opportunities, where it could have been one of the seminal sci-fi flicks of the 90's, but ultimately didn't satisfy any fans of the comics. There was so much that was done right with this one, but a few bad choices are what ultimately sank it.